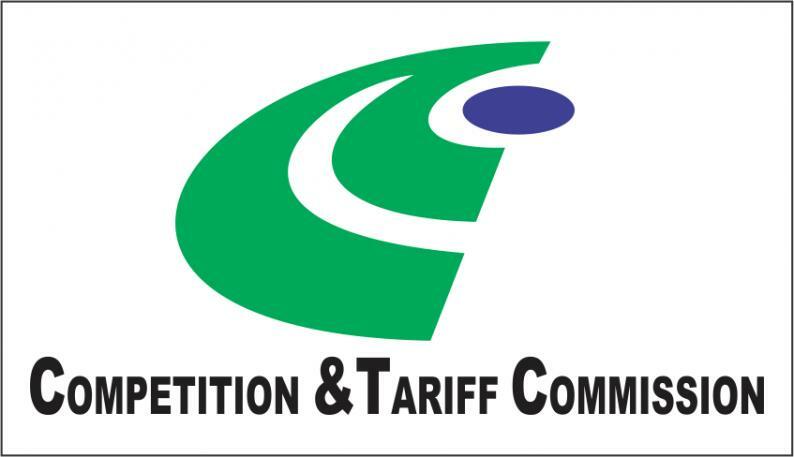 THE Competition and Tariff Commission (CTC) has condemned the barter agreement between the Zimbabwe Electricity Transmission and Distribution Company (ZETDC) and electrical cable supplier CAFCA accusing the two of engaging in restrictive trade practices. In a latest update for the third quarter of 2018, CTC said after its assessment of four mergers and acquisitions, it concluded that there was one case of restrictive practice involving ZETDC and CAFCA. "During the third quarter of 2018, the Competition and Tariff Commission assessed four mergers and acquisitions and concluded the investigations of one restrictive practice. "It was alleged that ZETDC and CAFCA have a barter agreement whereby CAFCA is supplying aluminium conductor cables to ZETDC in exchange for copper scrap from ZETDC in a manner that excluded other players in the relevant market." The statutory body has a mandate to ensure a level playing field in the market and guarding against connivance by companies to the disadvantage of others or consumers as well as creation of monopolies. CAFCA Limited manufactures and supplies cables and allied products for the transmission and distribution of electrical energy. In view of the alleged restrictive practices, CTC said it has requested the Procurement Regulatory Authority of Zimbabwe (PRAZ) to withdraw the authority granted to CAFCA and ZETDC for the barter agreement. The commission further recommended that ZETDC flight open tenders for aluminium conductor cables. Meanwhile, the competition watchdog reported approval of vertical acquisition of 50 percent shares in PetroZim Line Private Limited by National Oil Infrastructure on conditional terms. It said the transaction was approved subject to the condition that NOIC, an infrastructure company wholly owned by Government, maintains the pumping schedules of fuel in a manner that promotes competition among fuel retailers. CTC also approved without conditions the conglomerate acquisition of 51 percent shares of Moregrow Enterprises Pvt Limited by Axia Corporation and the proposed conglomerate merger involving OMPE GP IV Propriety Limited acquiring Medhold Group Propriety Limited. A horizontal merger approval was also granted between Barnes Southern Palace Holding Pvt Limited and Scaw South Africa Pvt Limited. Scaw is a South African producer of iron ore and scrap while Barnes is a company that engages in steel products worldwide.